Ant and Dec voted over Sir Ranulph Fieness as favourite Explorer! So it turns out that Children would vote Ant and Dec as there one of their favourite explorers! Read on to find out why…. London, April 2014: While the older generation view revered personalities such as Sir David Attenborough and Christopher Columbus as ultimate explorer material, new research reveals that Cardiff’s kids look to cheeky chappies such as Ant & Dec and even Joey Essex (5% of the vote) for exploring inspiration. 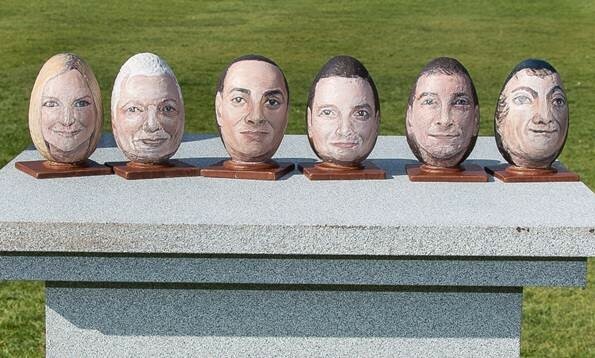 The research, which was conducted by Cadbury to celebrate this year’s ‘eggsplorer’ theme of their annual Easter Egg Trails with the National Trust, saw Cardiff’s kids vote contemporary explorers such as Bear Grylls and Helen Skelton over more classic choices such Sir Francis Drake, who missed out on a spot in the top five. Conversely, their parents opted for the sage advice of Sir Ranulph Fiennes and Christopher Columbus. With modern day explorers such as Sir David Attenborough and Bear Grylls inspiring kids to be more inquisitive and curious about the wider world, almost half (48%) of Cardiff’s children now say they would consider being an explorer when they grow up, compared to less than 5% of adults who wanted to be explorers when they were younger. But who is their inspiration? Despite a quarter of kids voting Bear Grylls their favourite adventurer of all time, it was parents who kids rated most, with an overwhelming 90% stating their mum (39%) or dad (51%). 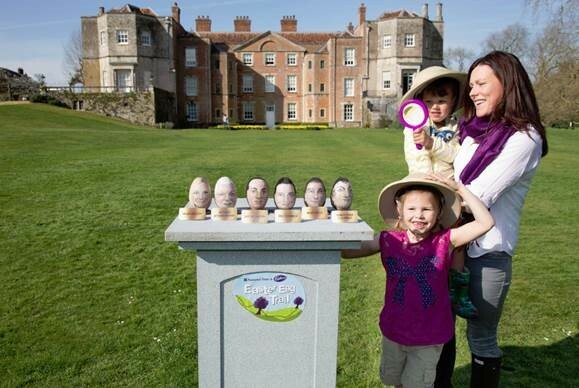 Families will be given the opportunity to discover their inner explorers this Easter as the annual Cadbury Easter Egg Trails with the National Trust bring hunts to over 260 inspiring British locations, hoping to bring out the inner explorer in everyone. From spring woodlands and coastal trails to historic homes and castles, everyone is encouraged to get out there and explore. A kit, including a trail journal, map, passport and explorer hat, will be given to each explorer. Although Cadbury can’t guarantee that a successful journey will result in new lands being discovered – they can promise a Cadbury Egghead! What’s more, every single Cadbury Easter Egg Trail will help support the National Trust’s work as a charity looking after special places for ever, for everyone.